Why? What can I do to fix this problem? If you have some links that aren’t clickable in Flipsnack, it's most likely because they were not hyperlinked in your PDF. 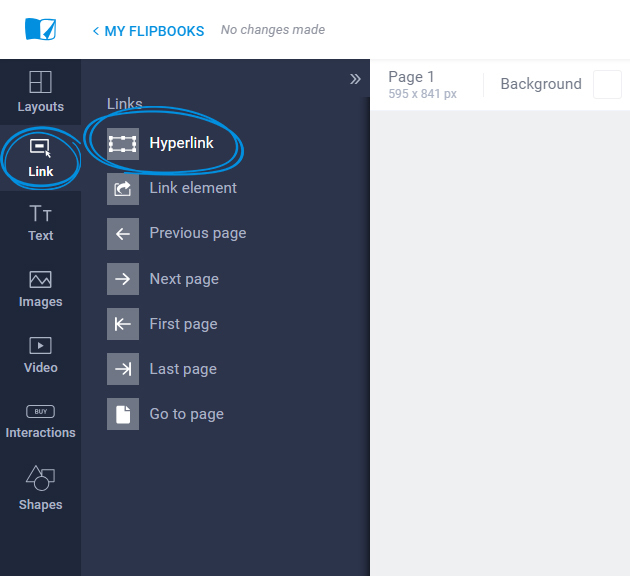 If you forgot to do that before saving your PDF, you can always add links directly from our editor by going to Link -> Hyperlink.